Today I came across an interesting game on Steam Greenlight: 0000. 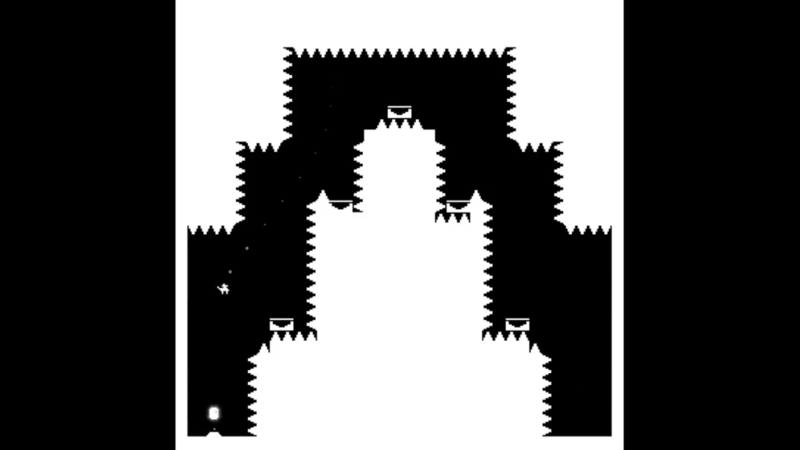 0000 is an interesting looking platformer that screams doable retro inspired challenge. I can totally see myself sinking a few hours into this game. Check out the info copied from 0000’s Steam Greenlight page below. If you like what you see please feel free to vote to Greenlight it here. Create your own levels and upload them into the online pool for people to play. Best of all? Cross-platform level sharing. Yes, you will die to awesome music. * This game will be also available on 3DS.